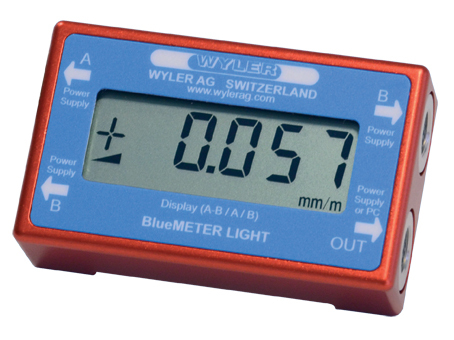 WYLER Electronic Levels started out with the Niveltronic (still available as the NivelSwiss) back in 1970. 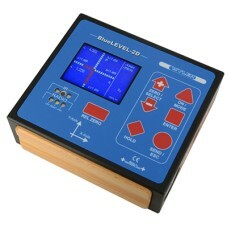 Since then, there have been several generations: Minilevel A10 / Leveltronic A40, Zerotronic, Minilevel and Leveltronic NT and now the awesome BlueLEVEL system. WYLER digital levels have steadily increased in their technology over the years and have always led the field in quality and innovation. 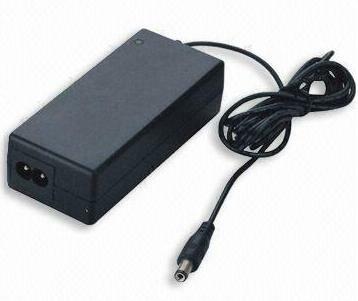 The core of the WYLER system is the Archimedes pendulum which is mounted between two differential capacitors. 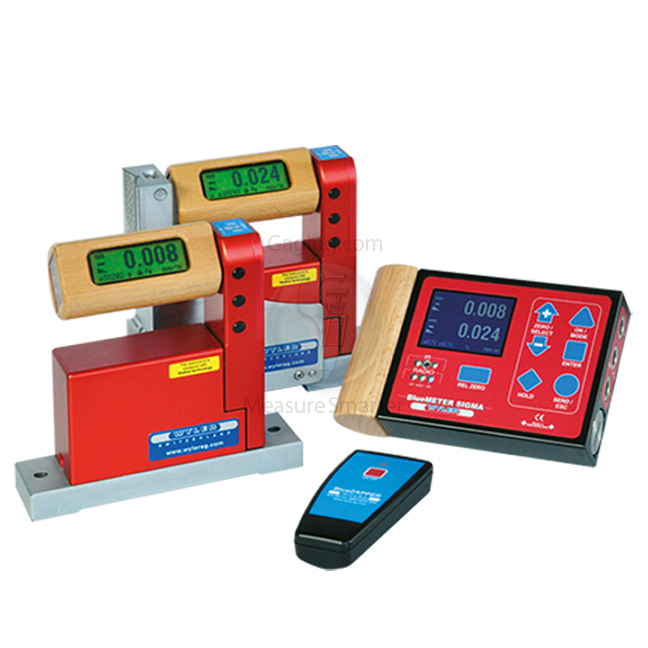 This measuring elemlent is extremely robust and can withstand shock better than any other pendulum based system, while still retaining extemely high sensitivity. Contact Gaging.com if you have any further questions. We know WYLER digital levels better than any other North American Distributor and our service and prices are second to none! 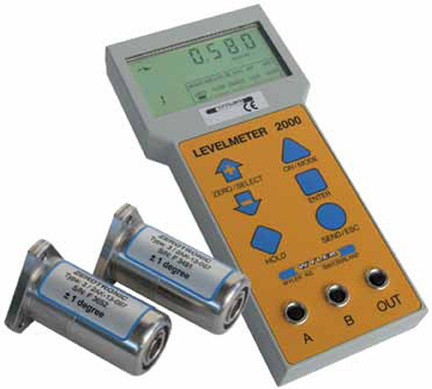 Click the link to see our complete listing of digital levels. Gaging.com is Wyler Factory Certified! A Gaging.com favorite, Wyler Part Number: 015-PLUS-XG45 Fowl..
Gaging.com is Wyler Factory Certified! 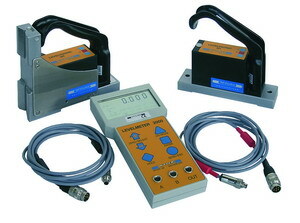 The 016F3000-2DG01 Wyler 2-Axis Inclinometer BlueLEVEL-2D ..
Gaging.com is Wyler Factory Certified! 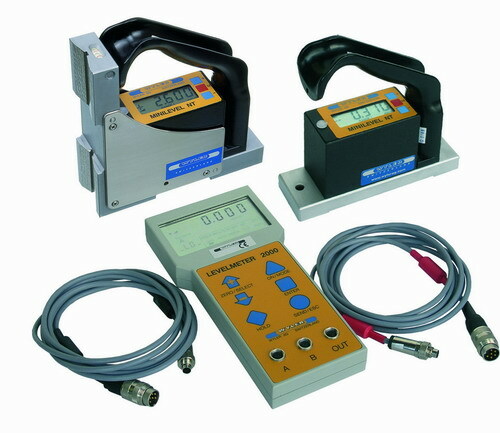 The 016F3000-2DG05 Wyler 2-Axis Inclinometer BlueLEVEL-2D .. 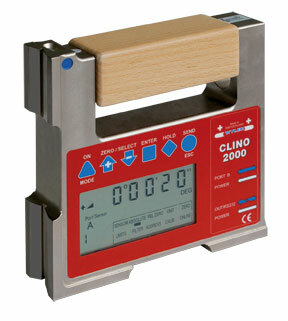 THE CLINO 2000 HAS BEEN DISCONTINUED BY WYLER. 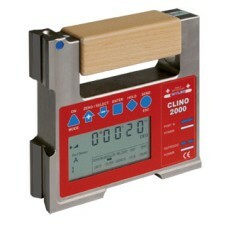 SEE THE WYLER blueCLINO as an alternative. The 06..